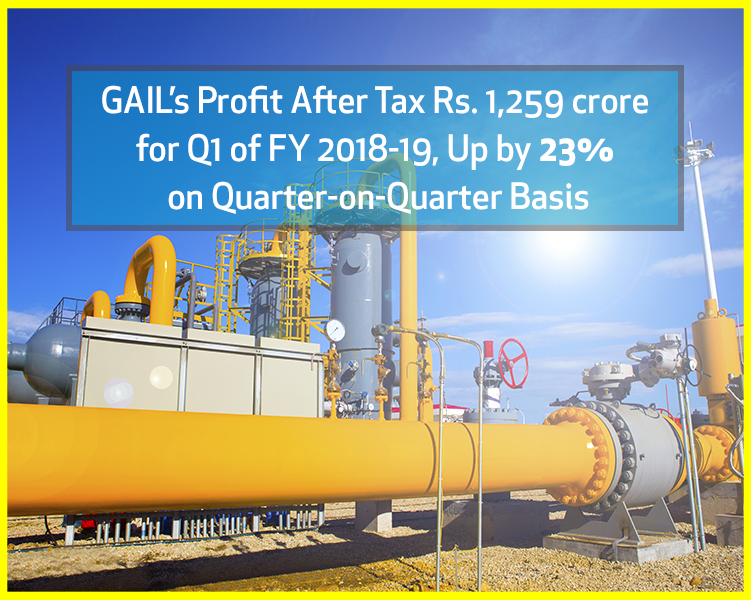 GAIL (India) Limited registered a 23% increase in Profit after Tax (PAT) in the first quarter of FY 2018-19, as against the last quarter of FY 2017-18 mainly due to better performance by Gas Trading and Petrochemicals Segments. The Company’s PAT for the quarter ending 30th June 2018 was Rs. 1,259 crore as compared to Rs. 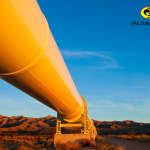 1,021 crore in Q4 FY 2017-18..
On year on year basis, GAIL’s PAT of Rs 1,259 crore in Q1 FY19 registered a growth of 23% against Profit of Rs 1,026 crore in corresponding quarter of FY 2017-18. Gross Sales of Rs 17,262 crore in Q1 FY19 has increased by 50% from Rs 11,540 crore in Q1 FY18. Gross Margin (EBITDA) has seen a growth of 17% from Rs 2,015 crore in Q1 FY18 to Rs 2,363 crore in Q1 FY19. PBT of Rs 1,940 crore in Q1 FY19 is up by 24% from Rs 1,569 crore in Q1 FY18. 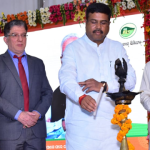 The increase in net profit in Q1 FY19 on year-on-year basis was supported by better physical performance in every segment, Natural Gas Marketing & Transmission volumes were up by 24% and 7% respectively, Petrochemical Sales was up by 27%, Liquid Hydrocarbon Sales was up by 7% and LPG Transmission was up by 1%. 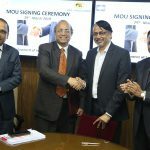 He further added that apart from healthy financial growth in the first quarter, the current financial year also saw important agreements entered by the company. 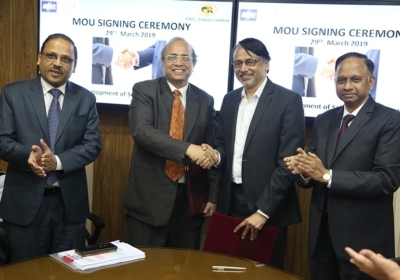 GAIL inked JV agreement with Greater Calcutta Gas Supply Corporation Ltd. (a Govt. 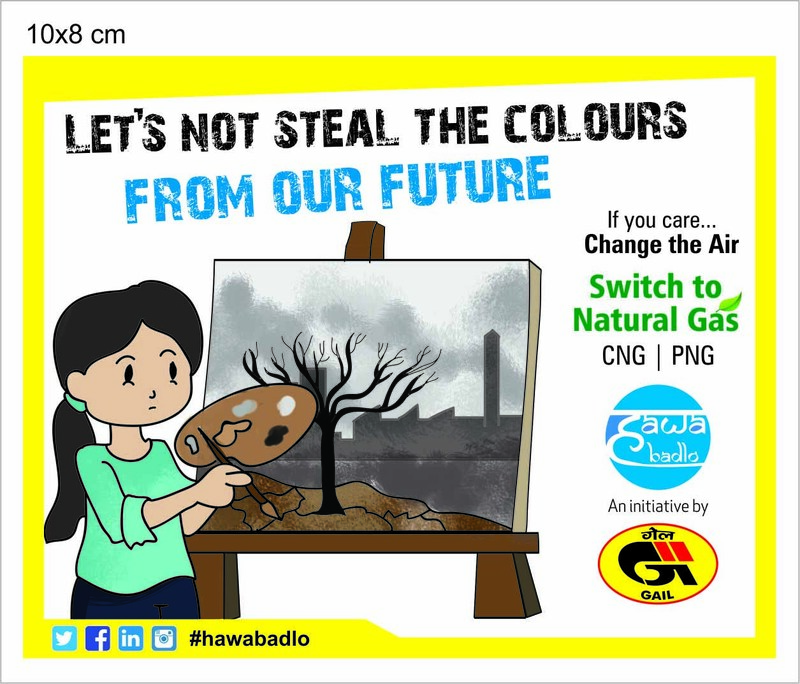 of West Bengal entity) for operating city gas network in Kolkata Geographical area. GAIL also signed Tolling Agreement with Dhamra LNG Terminal Pvt. Ltd. for 1.5 MMTPA Regas Capacity at Dhamra LNG Terminal, Odisha for securing RLNG/LNG supply in Eastern Region of the country. 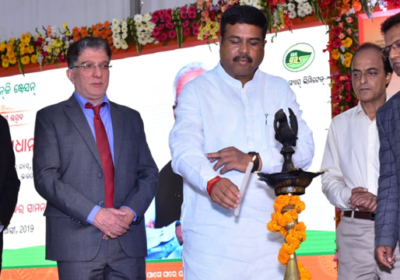 CMD, GAIL added that CGD commercial activities in Varanasi and Cuttack have started during the year. 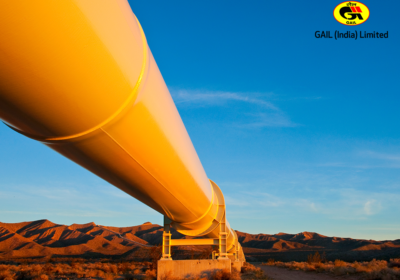 GAIL Gas Ltd., 100% subsidiary of GAIL, along with Joint Ventures have participated in 9th CGD bidding which are under evaluation and GAIL expects to add more Geographical areas into its CGD business.